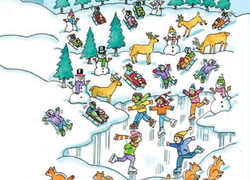 In this worksheet, your kindergartener is tasked with counting the different number of things going on in the picture. 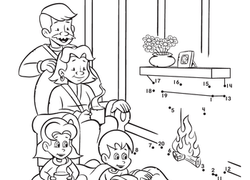 Help this family with this fun worksheet, which challenges your child to count from 1-20 to reveal the hidden picture! 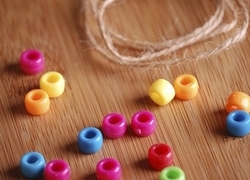 String "100 Days of School" Beads! 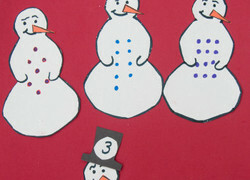 This project commemorates the milestone of completing the first 100 days of school, while giving your child a manipulative to practice counting to 100. 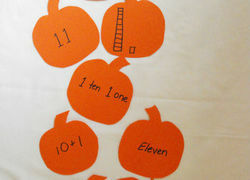 Your child can count out six pumpkins or six crayons, but what is a six all by itself? 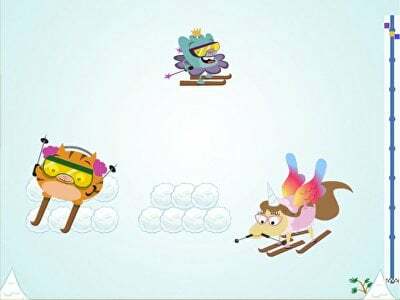 ThatÃs a much harder concept to grasp.